The LUMii Reflector Cord Set is 4m long to IEC and can be used on its own to hang lamps or used with.. The LightRail 4.0 is now available with features such as a pause control between 0-60 seconds and a .. If you want to use a CFL lamp with an IEC reflector - you can! The LUMii HID to CFL Converter Set al.. 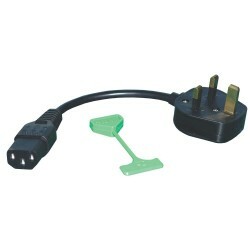 The PowerPlant ALB Cord Set is designed to position the bulb in the centre of your reflector for opt.. The PowerPlant Heat Shield cleverly redirects light and heat from the central 'hot spot' cre..